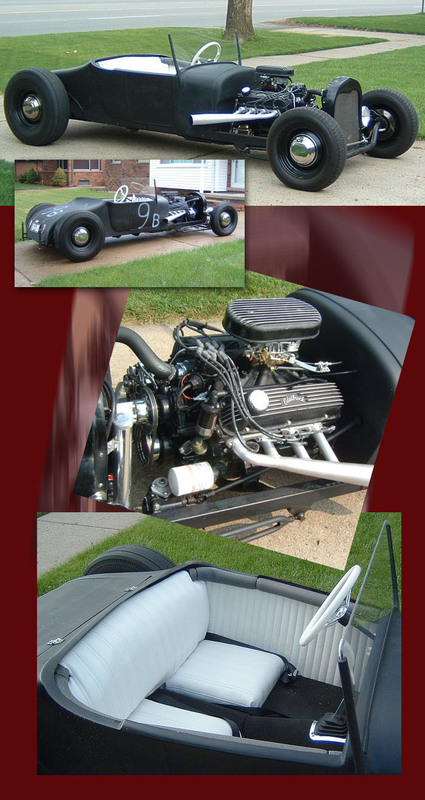 Gus Kostan built this very nice 26 roadster as a tasteful tribute to traditional hot rodding. Love the Ford power and the white interior. The car is also set up well with good proportions.